FESPA has received fantastic Award entries from our valued print community. We speak to our esteemed judges, who have given us an insight into what they are looking for in your entries. In part 1, FESPA speaks to Josep Tobella. First in our five-part series is Josep Tobella. Josep has been in printing since 1971 and runs his own print business alongside teaching undergraduate and postgraduate students. What made you want to be on the judging panel of the 2019 Awards? What is your favourite category to judge? “It’s been over fifty years since my father introduced me to the Graphic Arts world and taught me about screen printing. Over the years, this technique became my passion and my work. For this reason, my favourite entries are those that use screen printing and in particular, art-prints. Where do you see the future of print going? What is the biggest challenge that you feel entrants have? 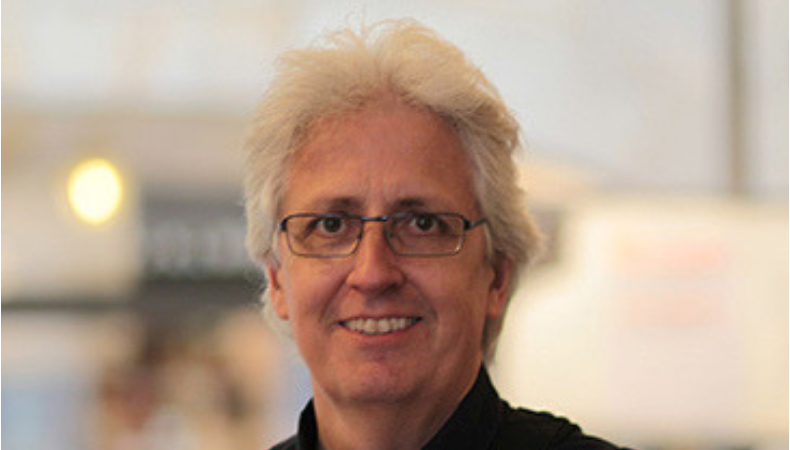 We look forward to welcoming Josep to FESPA's Head Office to judge the Awards entries in February. There’s still time to enter the 2019 FESPA Awards, with entries closing on the 25th January 2019. Remember – you don’t have to supply your physical sample until the 20th February 2019.